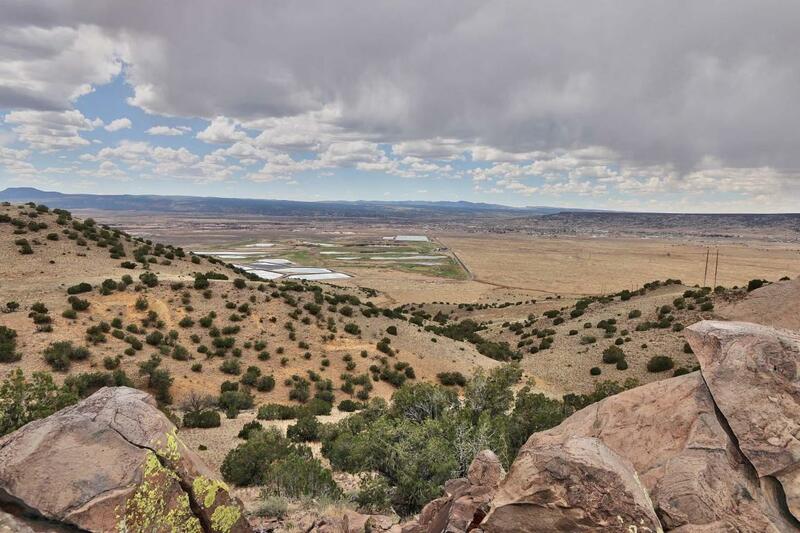 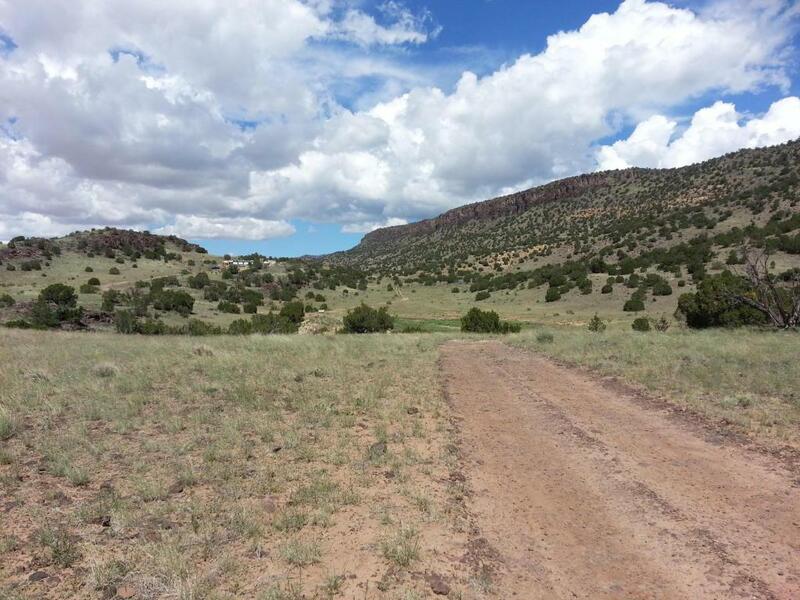 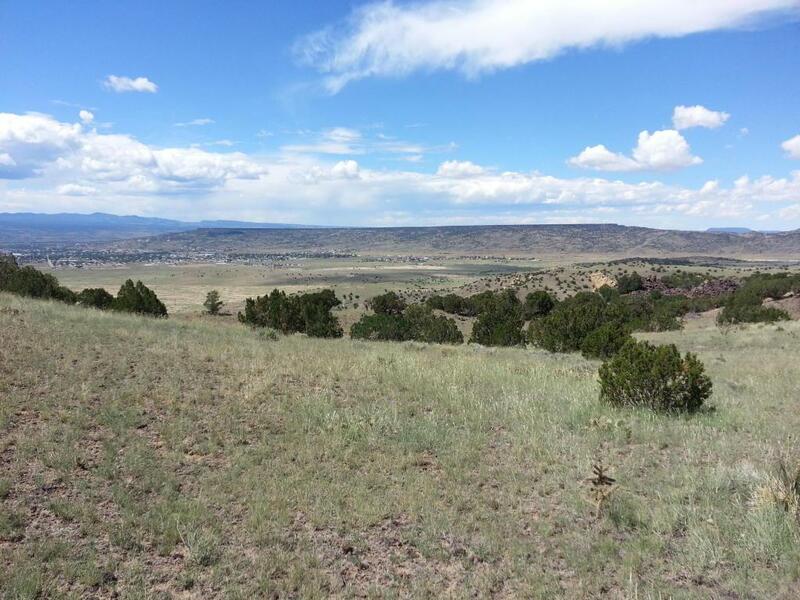 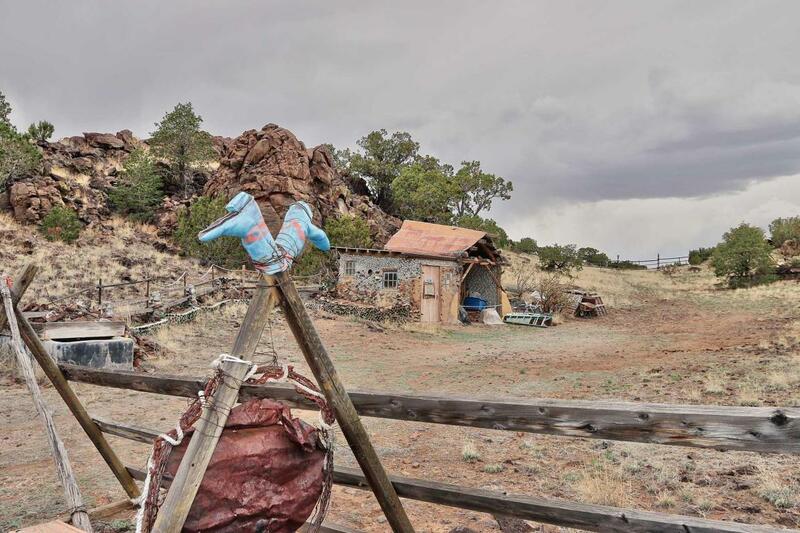 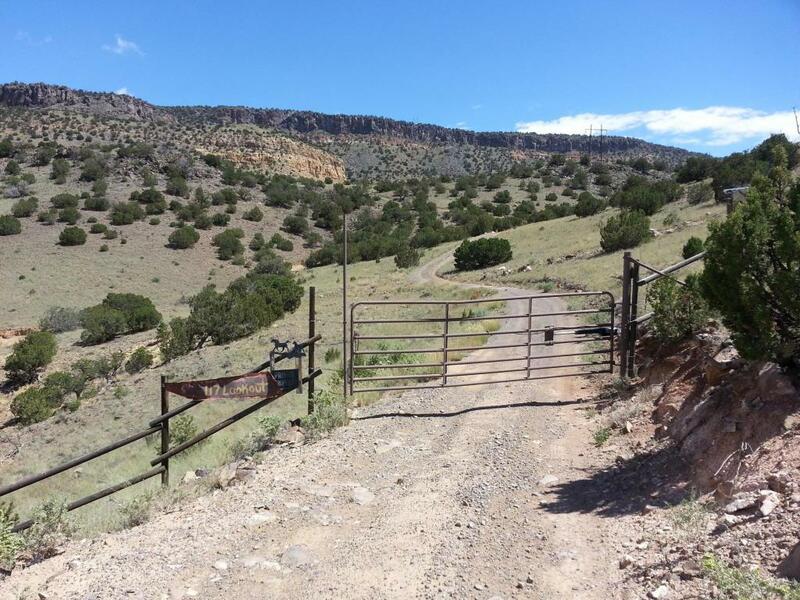 400 acres below the scenic Horace Mesa. 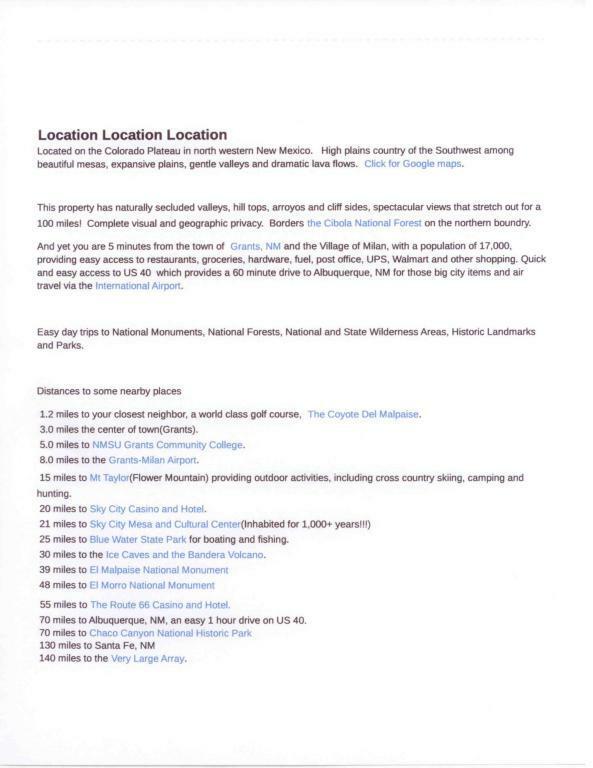 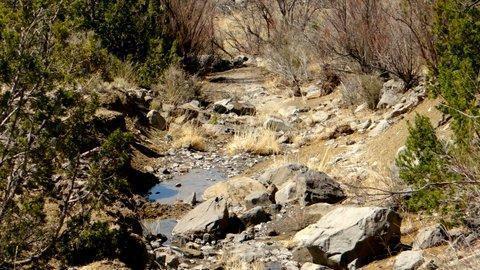 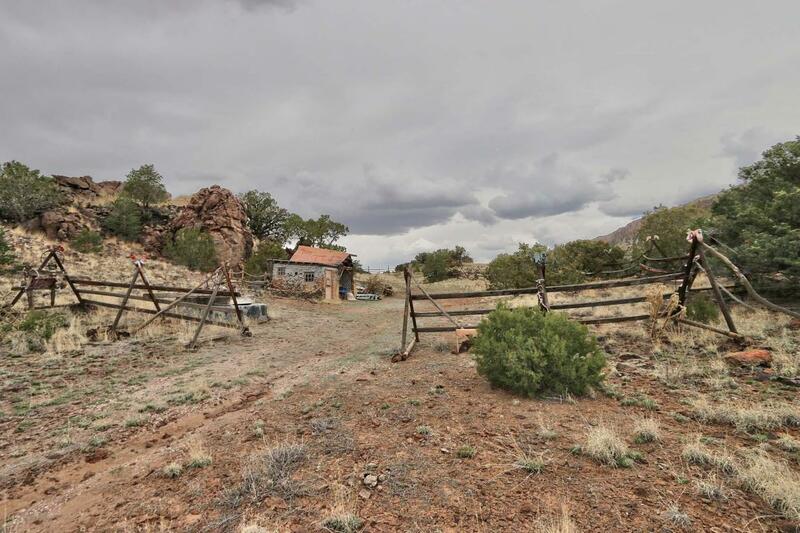 Secluded 1 mile East of Grants Golf Course. 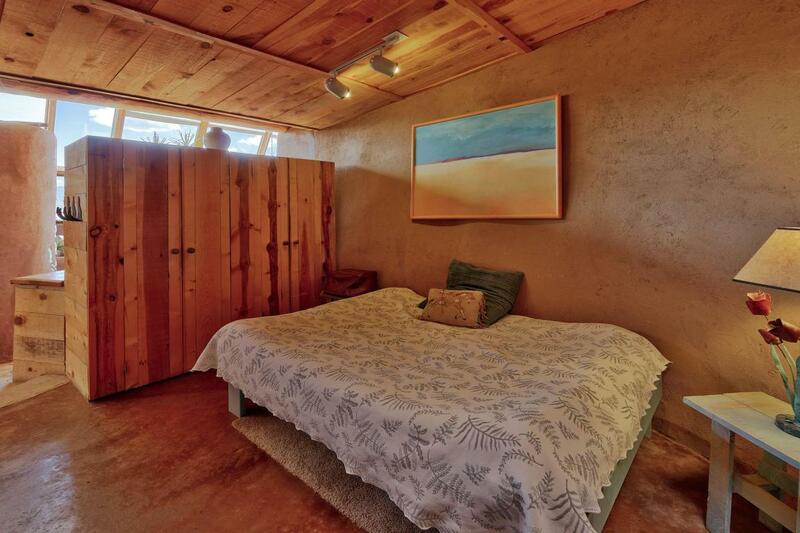 Privacy and Tranquility abound. 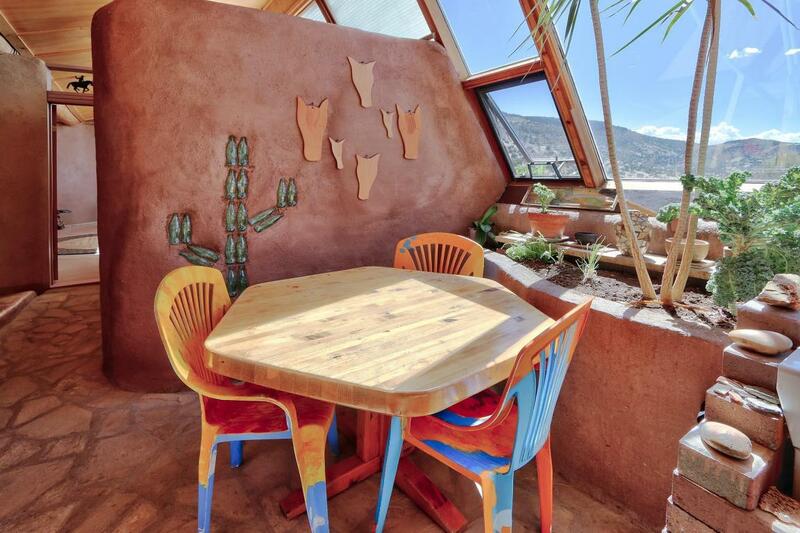 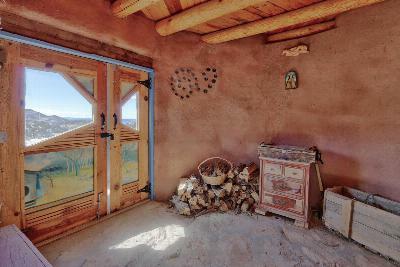 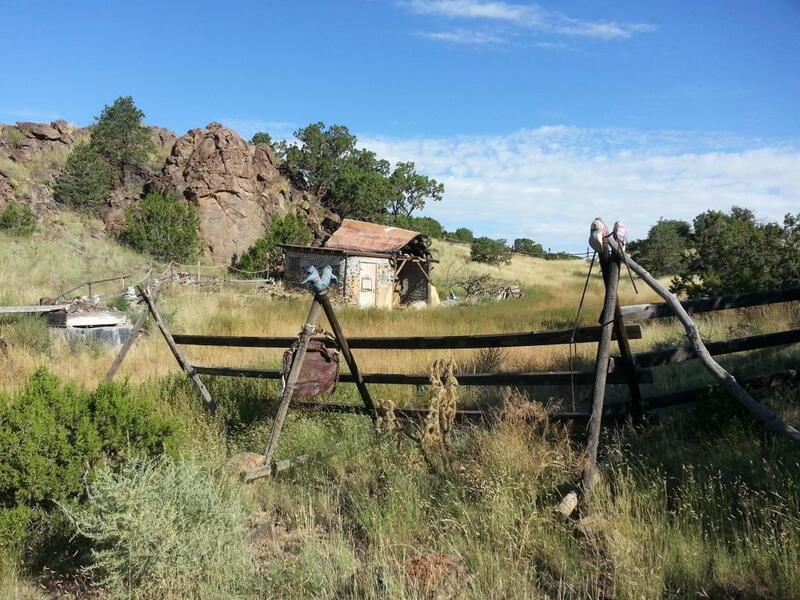 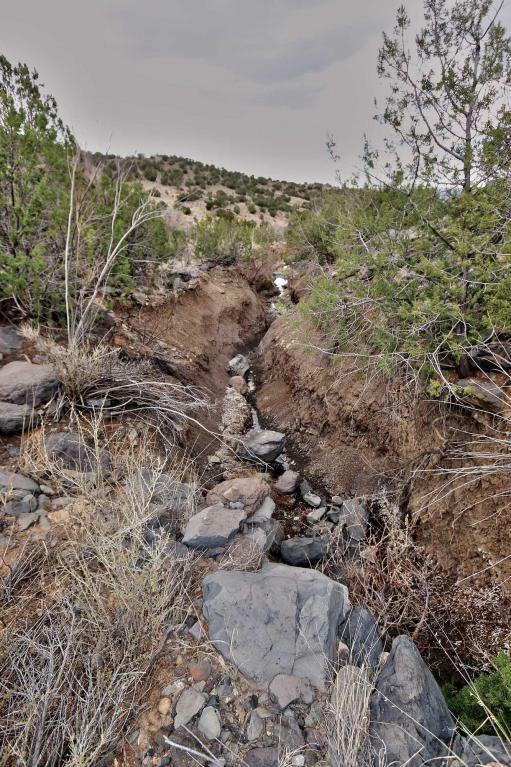 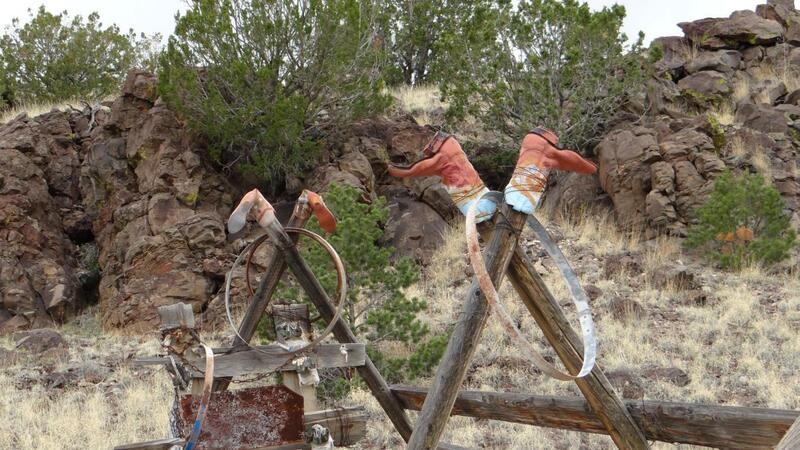 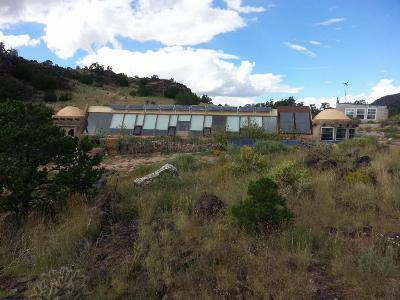 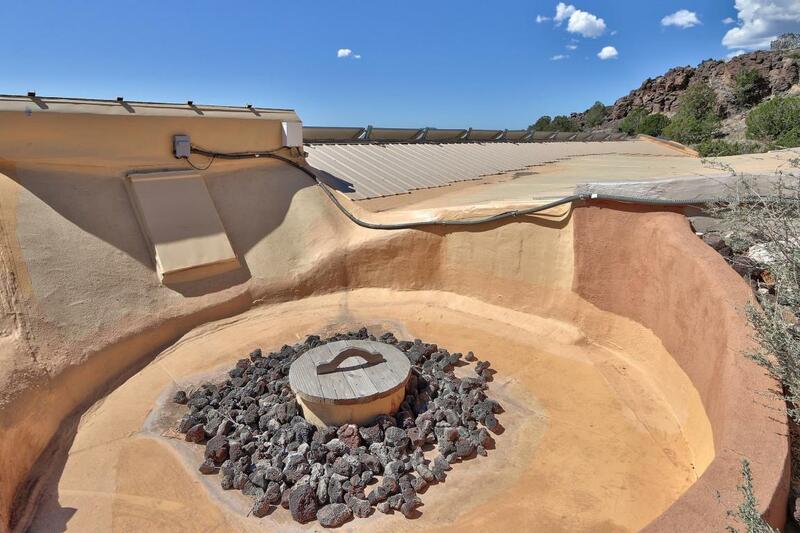 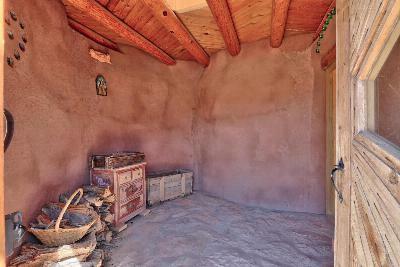 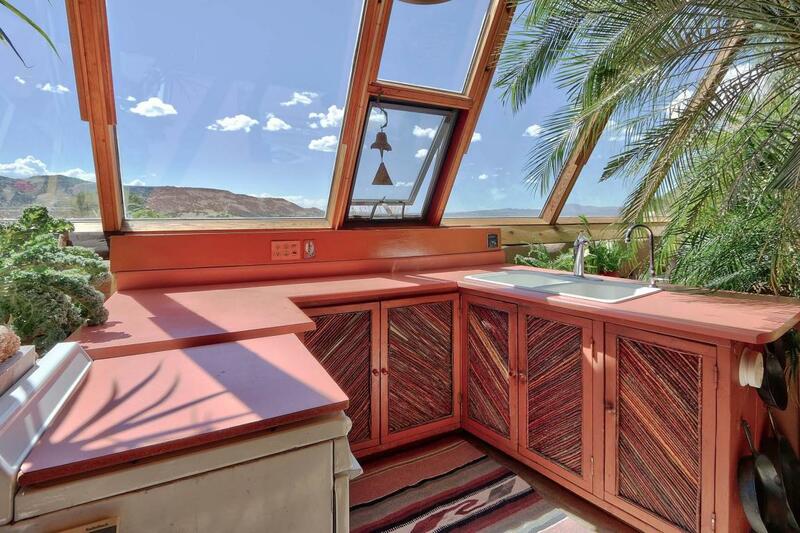 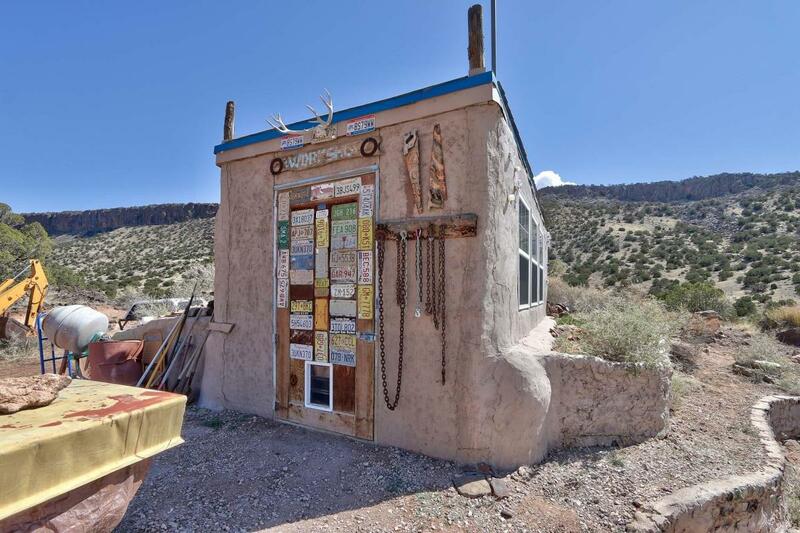 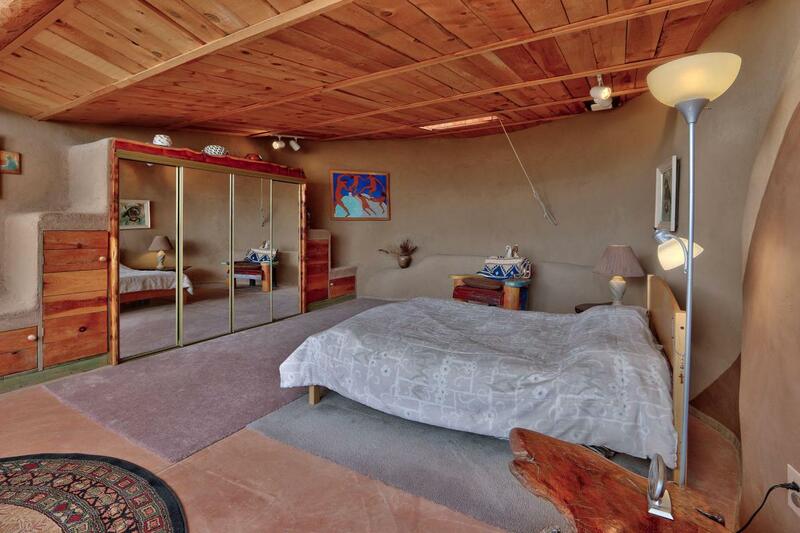 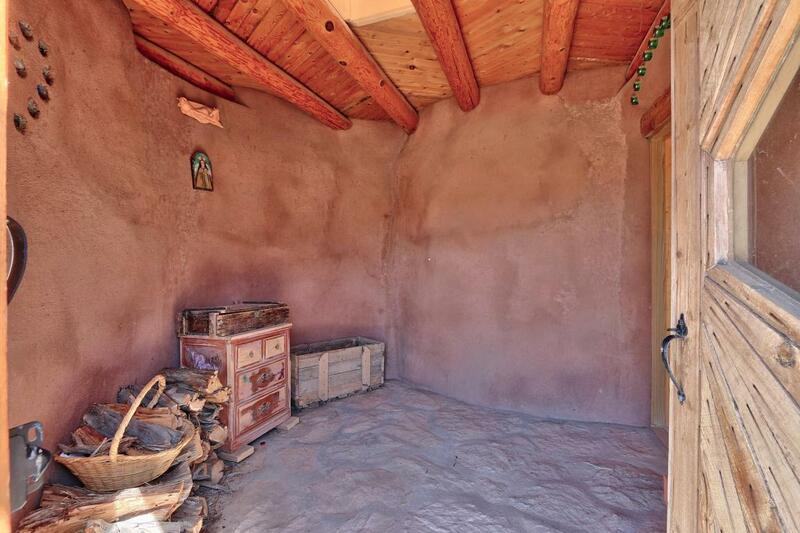 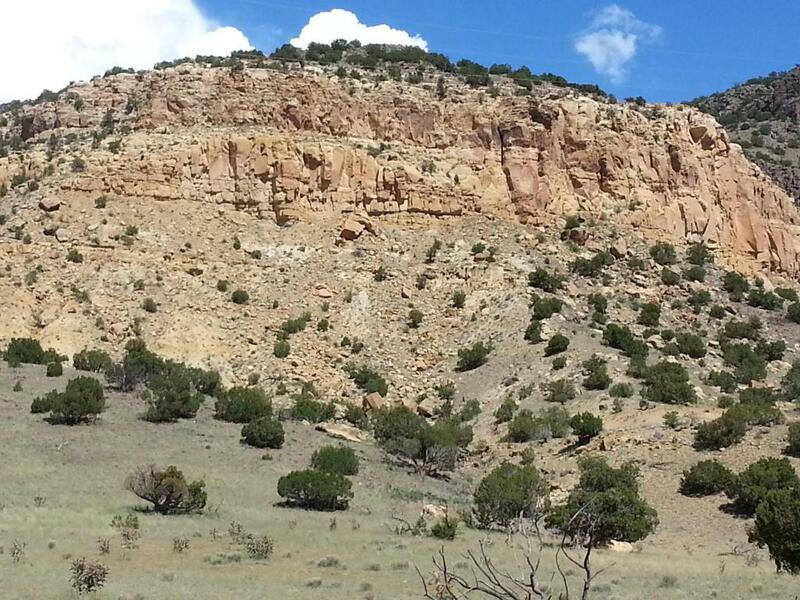 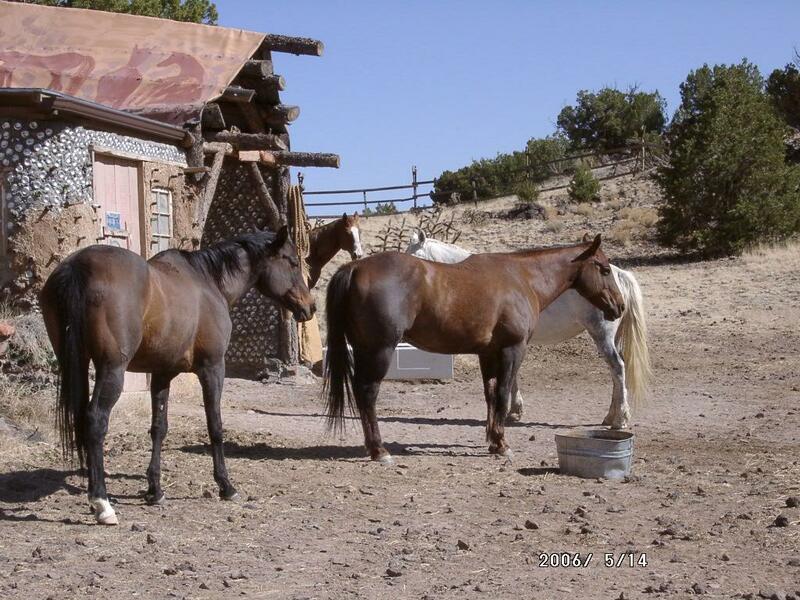 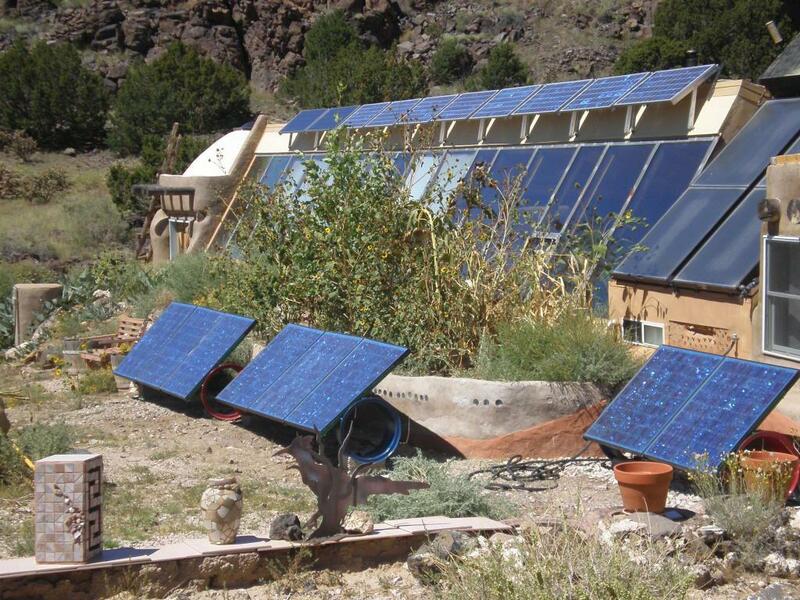 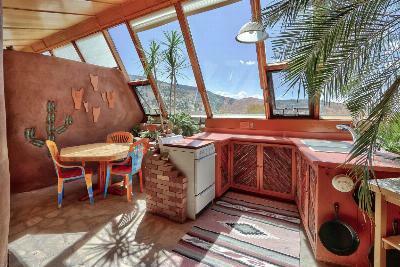 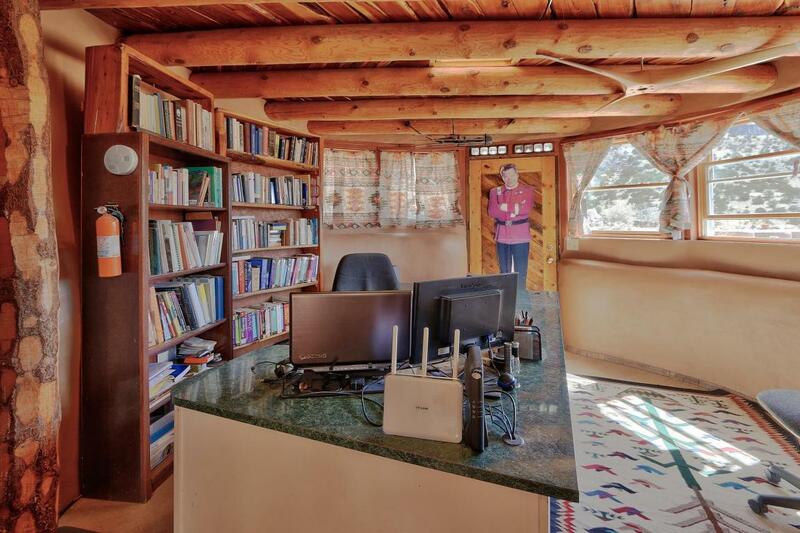 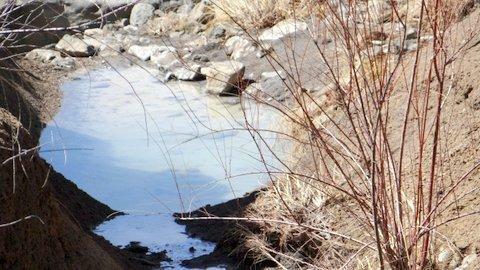 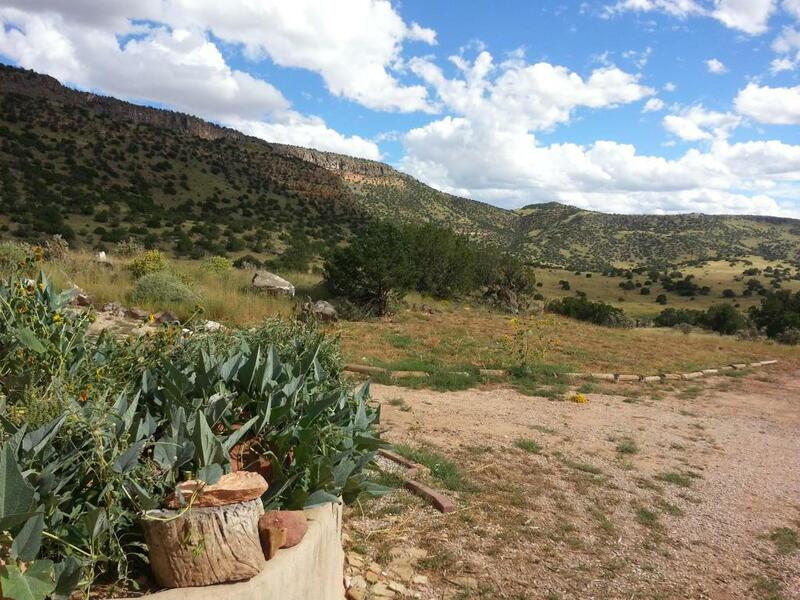 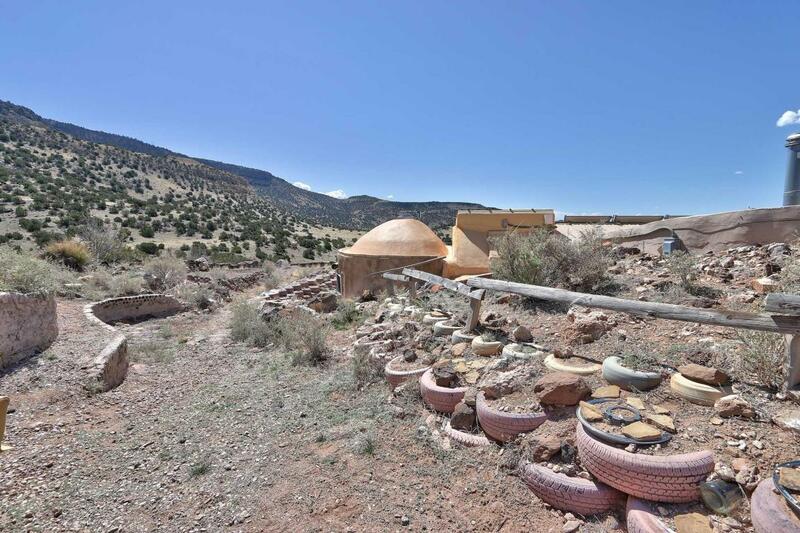 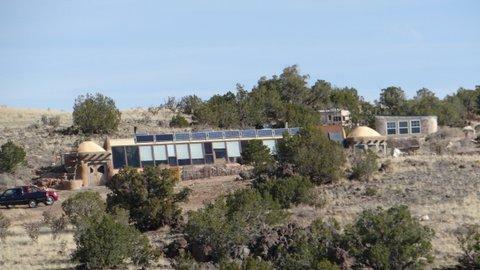 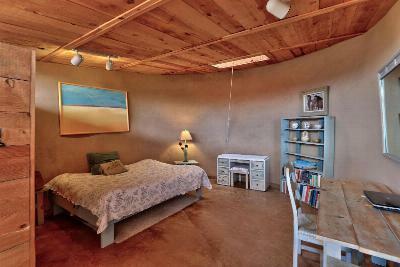 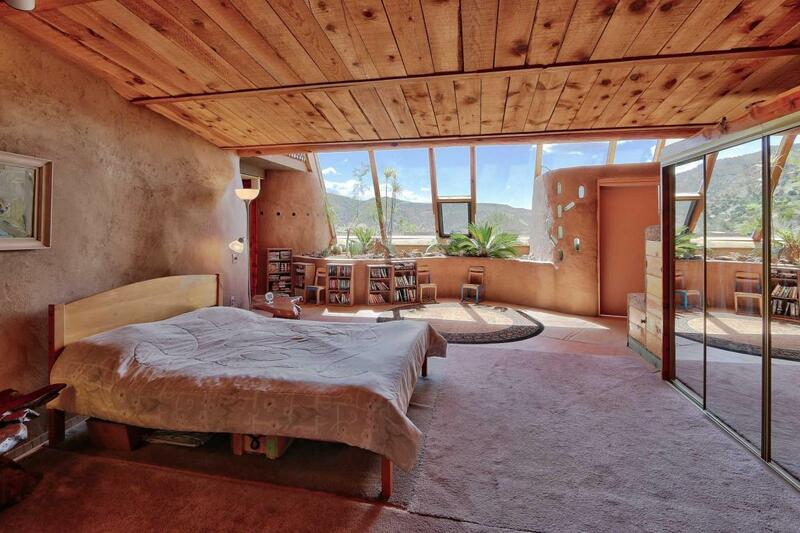 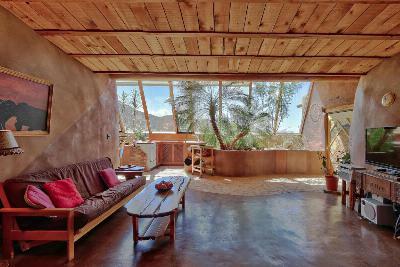 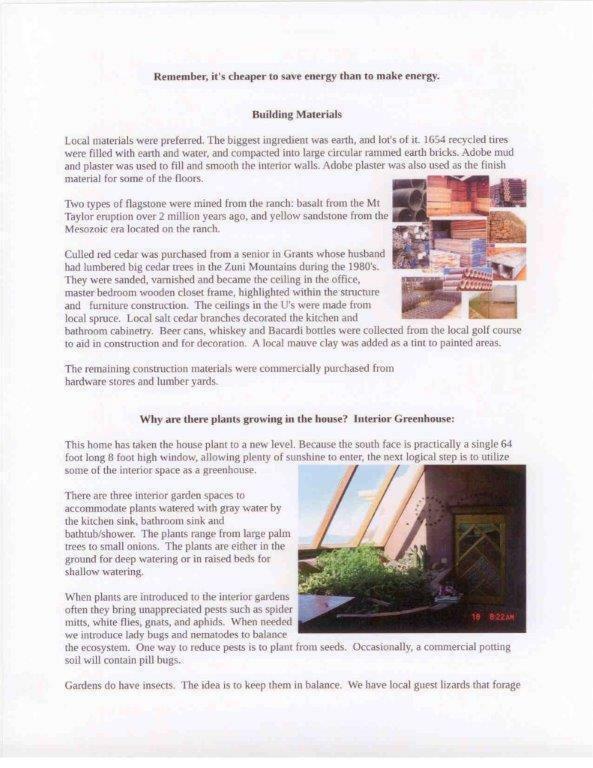 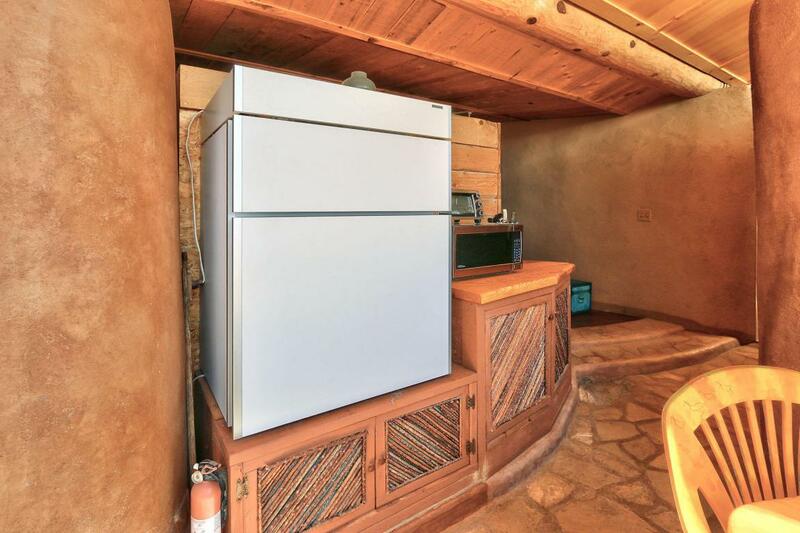 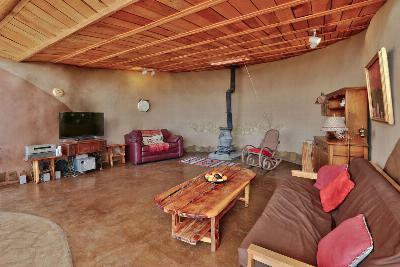 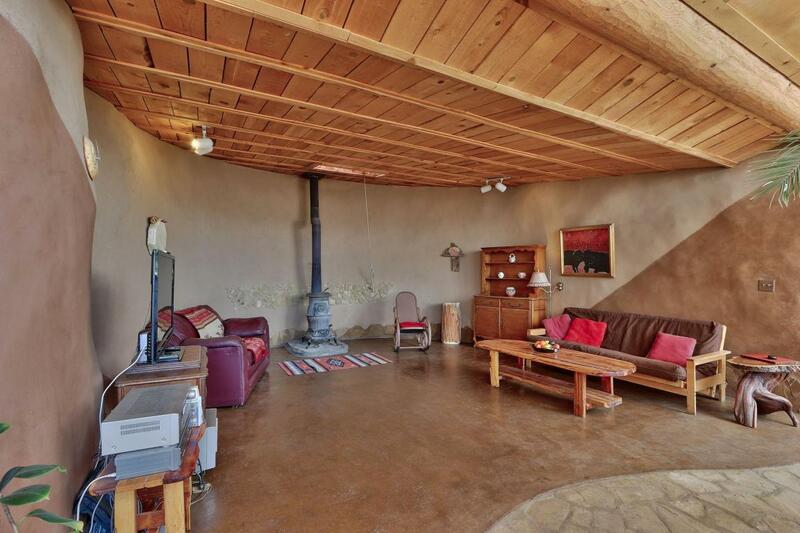 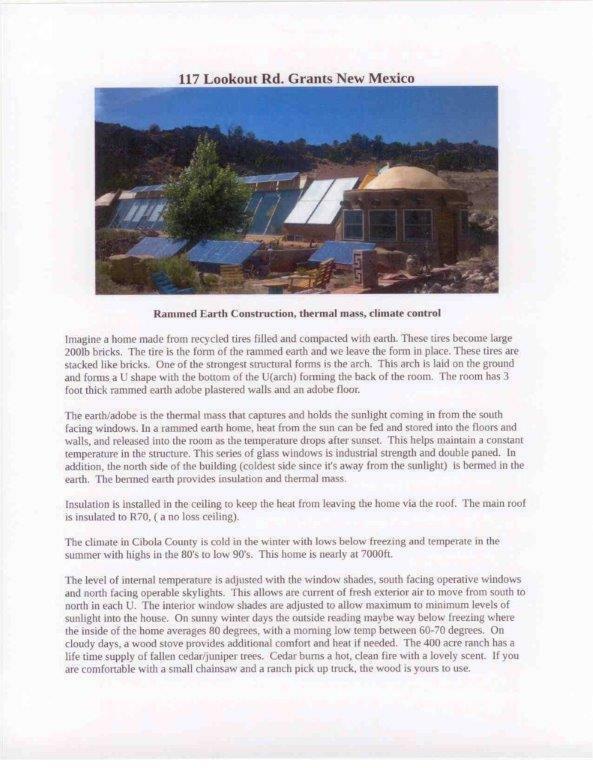 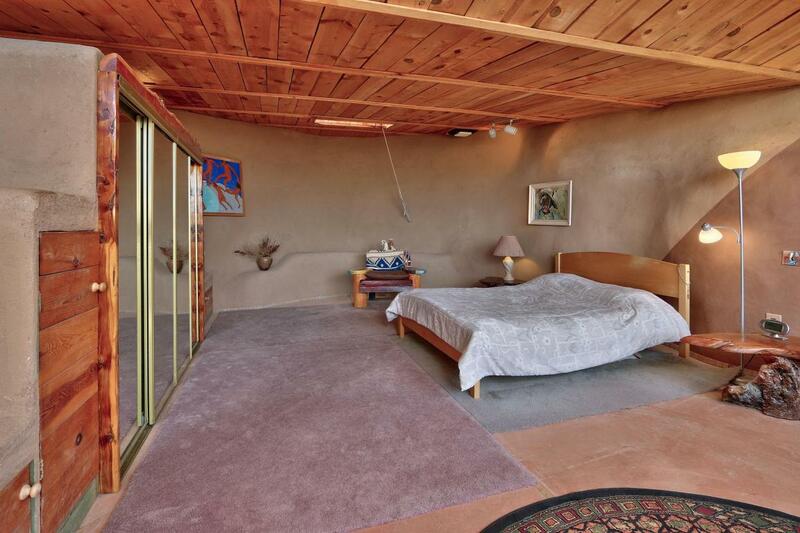 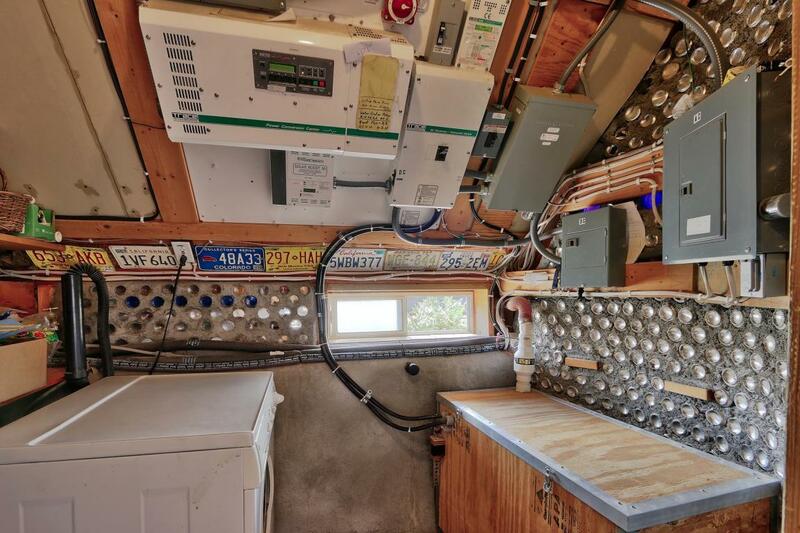 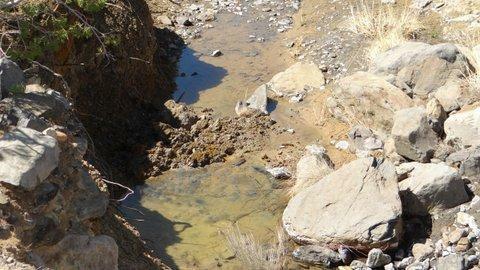 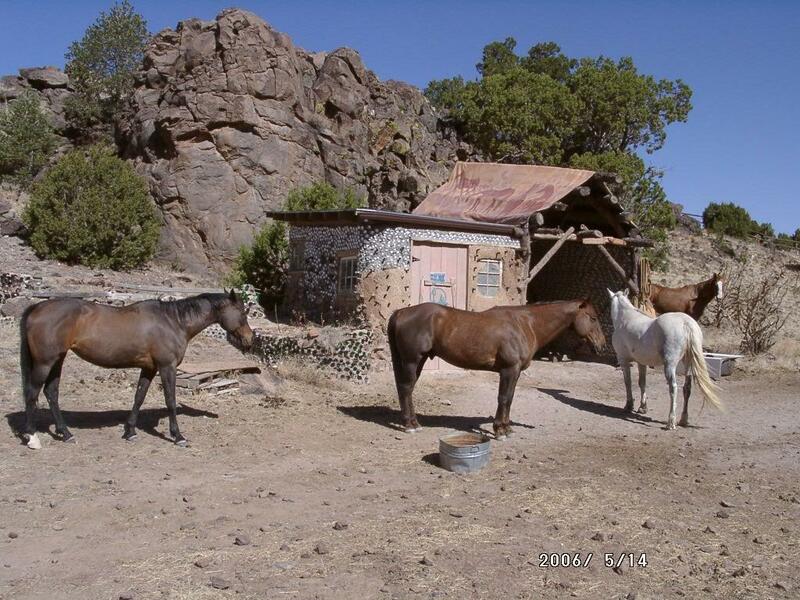 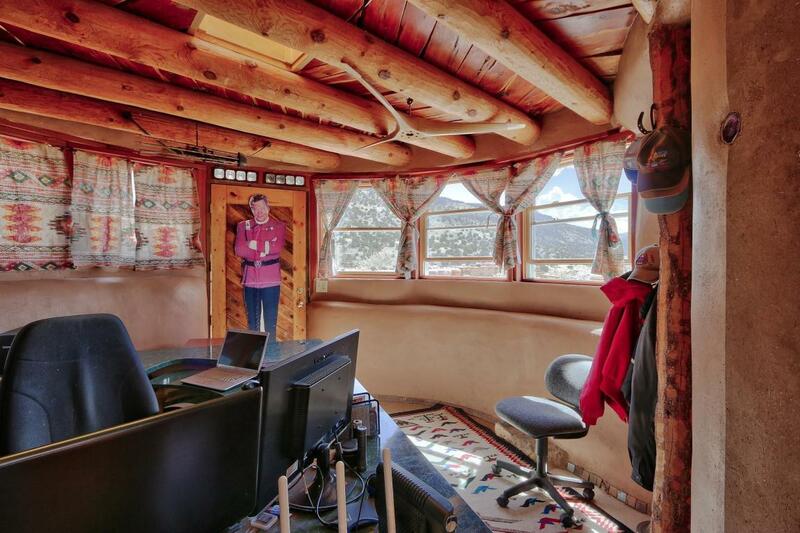 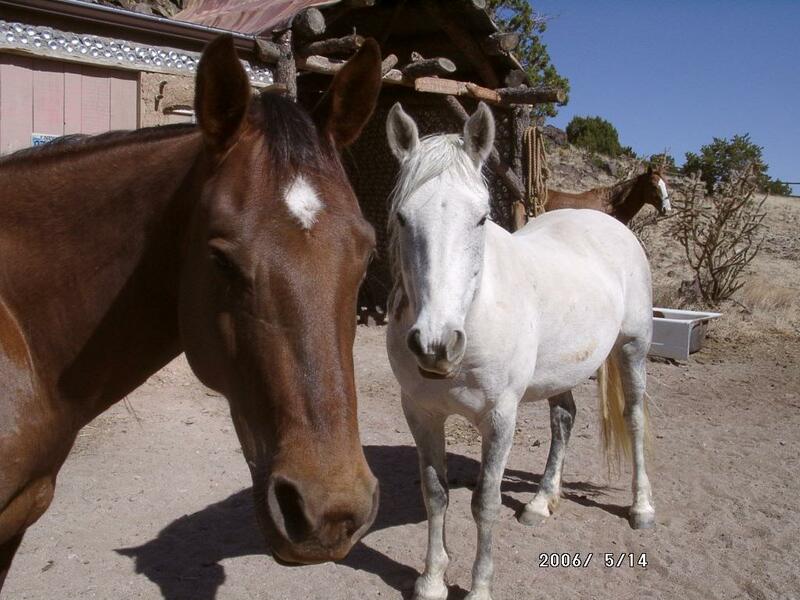 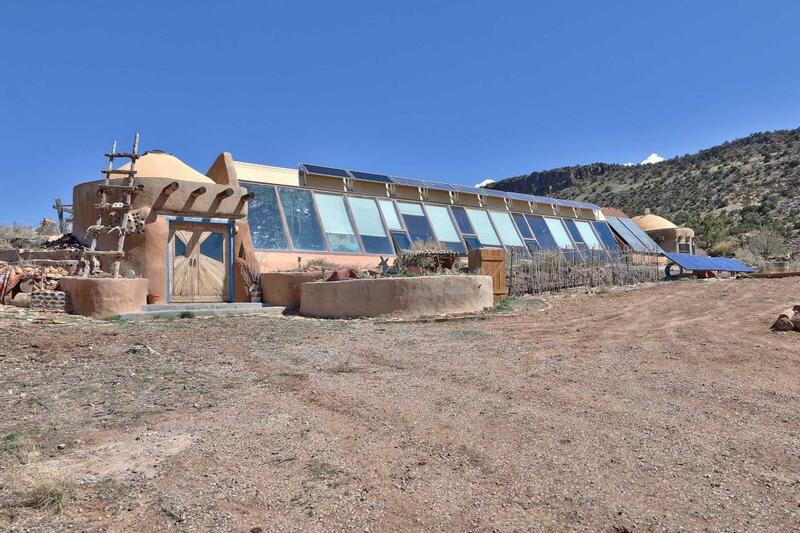 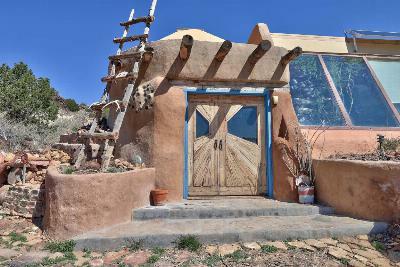 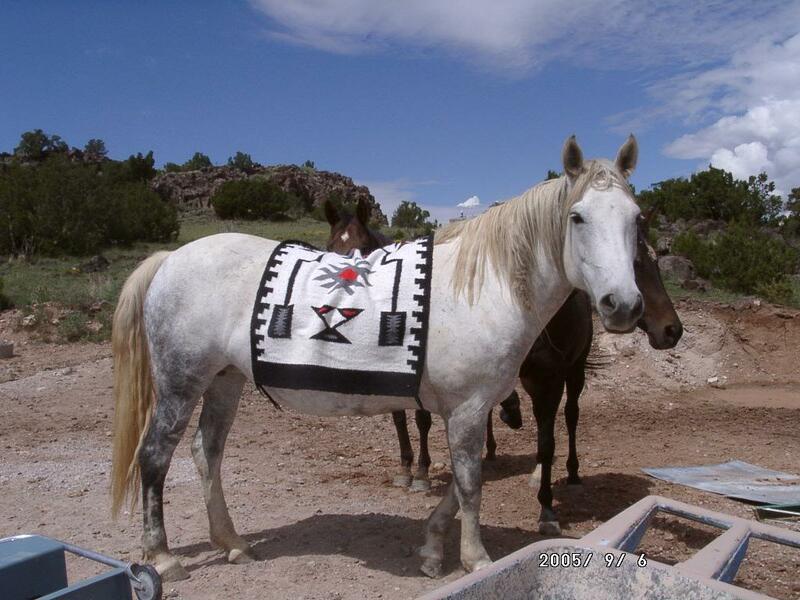 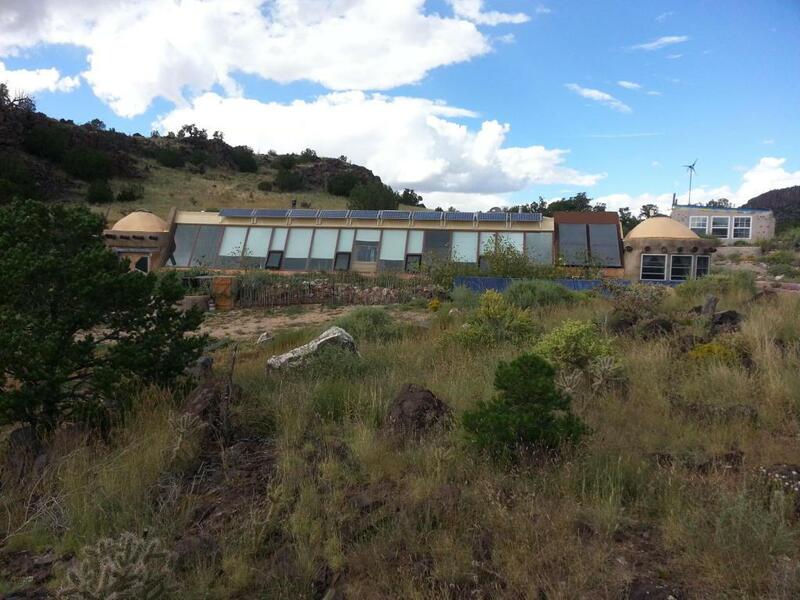 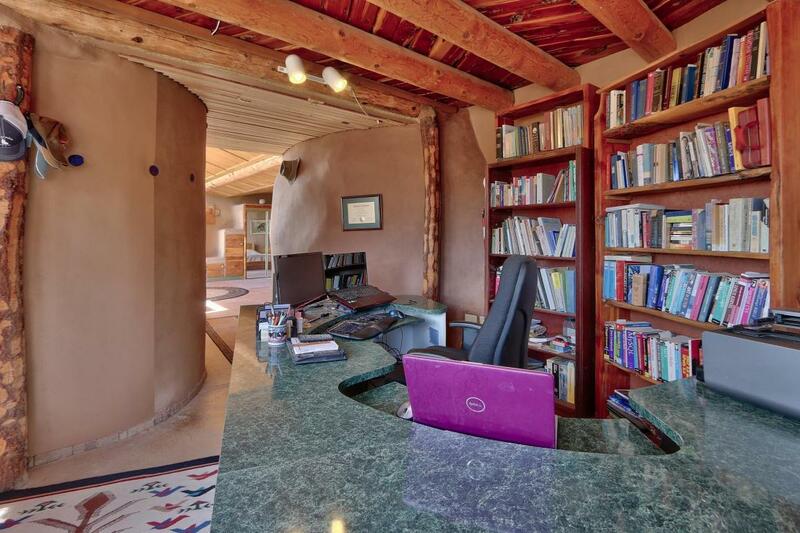 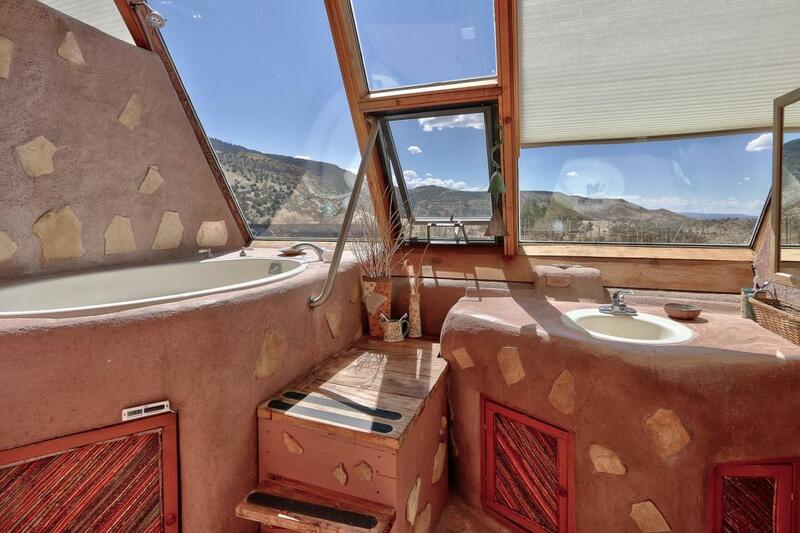 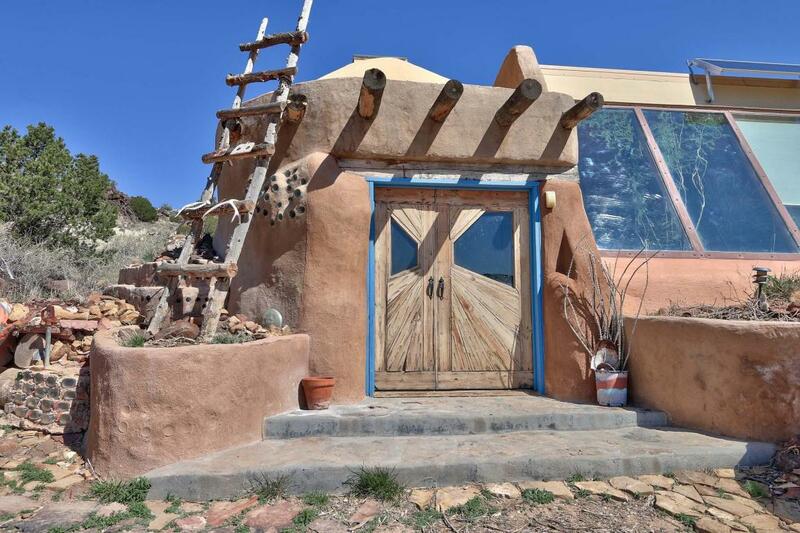 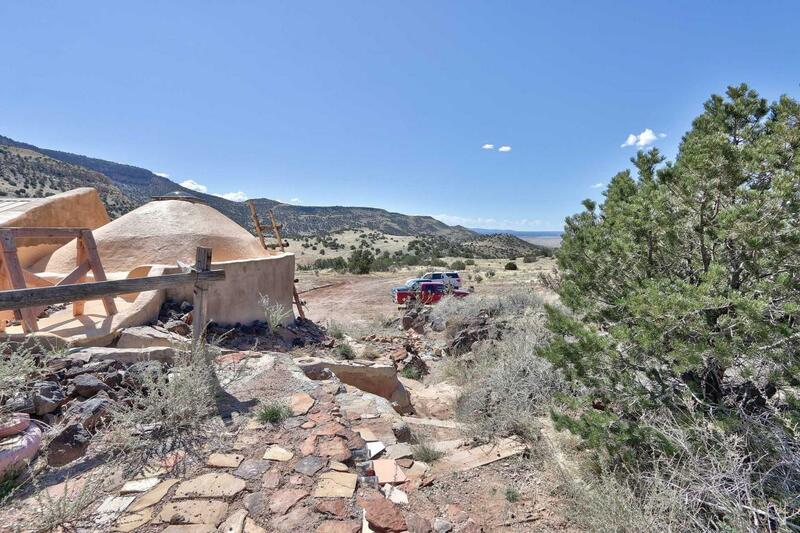 Enjoy 2 fresh springs, canyons, 1 Rifle Bull Elk permit and outstanding ''Rammed Earth Home'' with Solar. 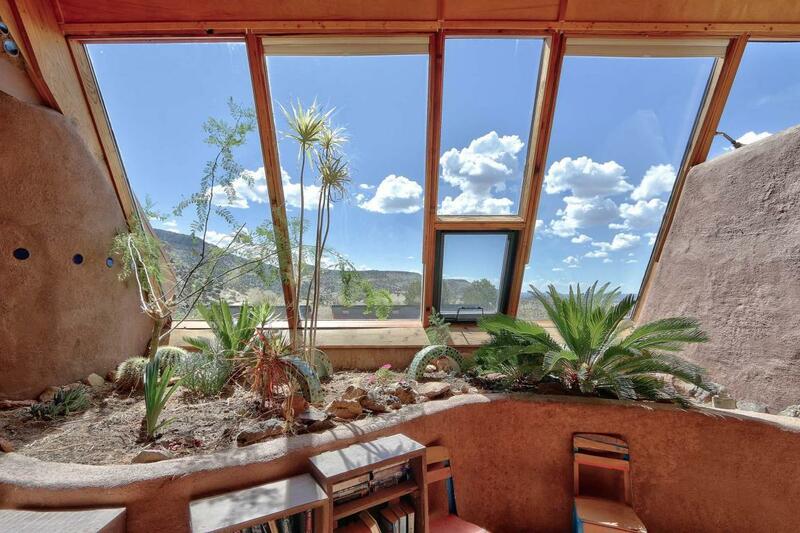 Views galore'. 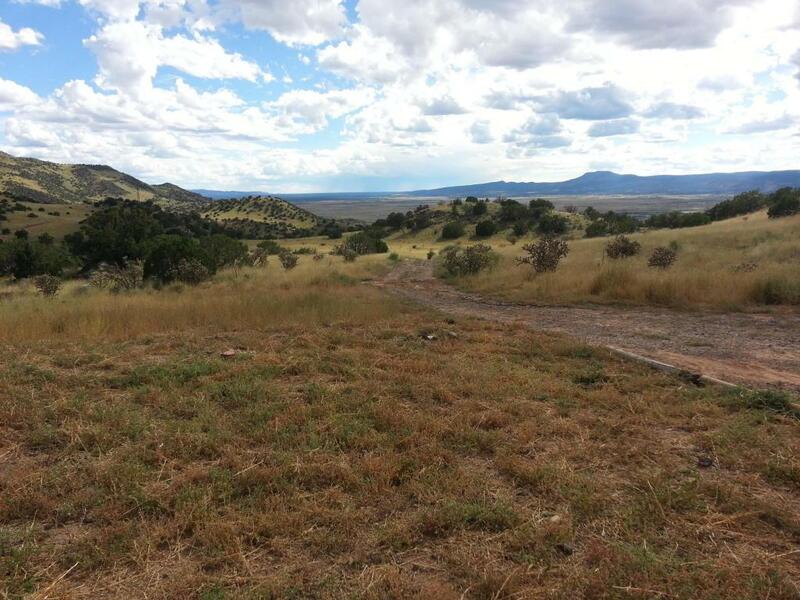 Sit back and enjoy deer and elk watching!